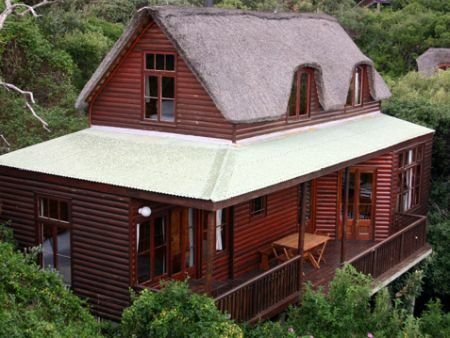 Monkey Valley Resort in Noordhoek offers a blend of self-catering old world log and brick thatched luxury cottages and bedrooms. 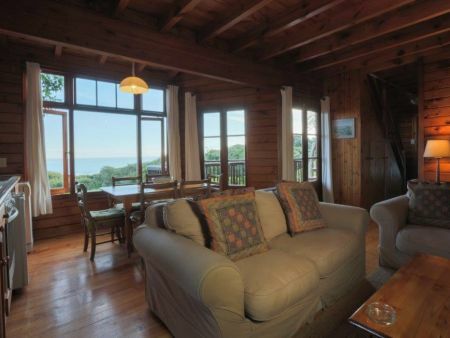 Each is hidden in private alcoves within the rare milkwood forest, ensuring complete seclusion. 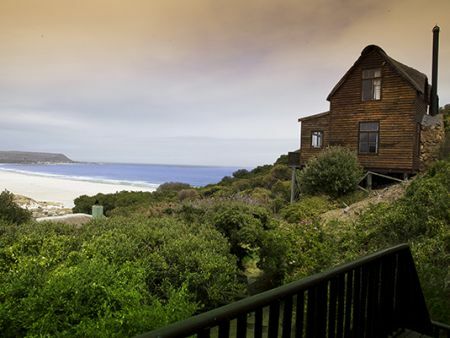 The range of units have a peaceful ambience with uninterrupted vistas across the Atlantic ocean or the mountainous magic of Chapman’s Peak. 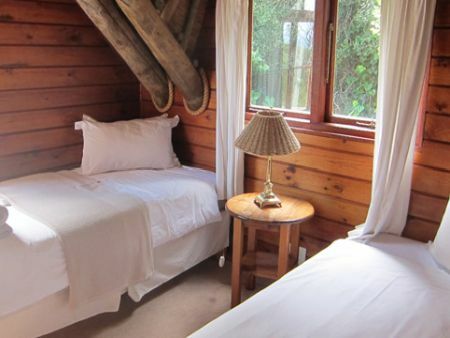 Accommodation can cater for families, groups, couples or individuals. 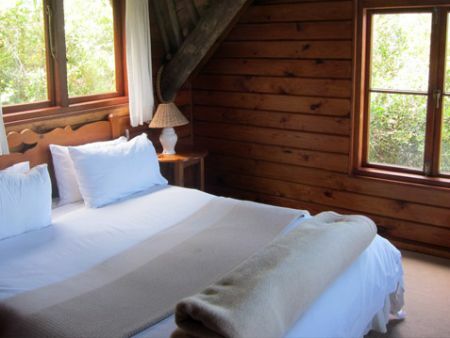 Thatched, private luxury cottages are set in the Milkwood forest. 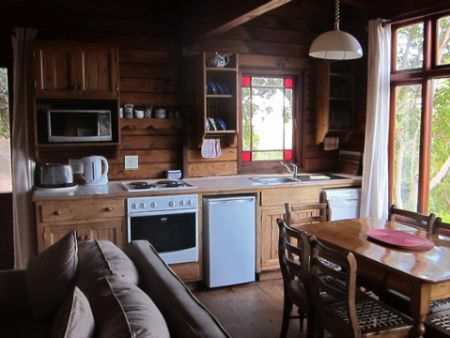 15 x 3 bedroom cottages, spacious lounge / dining room, DSTV, equipped farmhouse kitchen, deck or lawn terrace, sea and / or mountain views, outside hot shower. 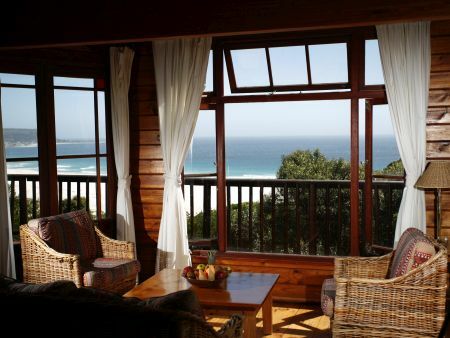 At the heart of Monkey Valley Resort, is the treetop pub and open deck - forever popular for evening sunsets and chilled sundowners of choice, and a meeting point for guests and locals. 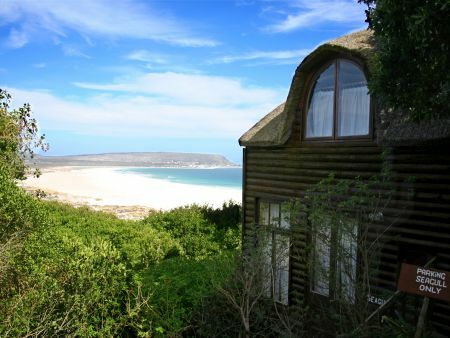 The ambient sun warms the wooden panels of Thorfynns Restaurant, a natural preference for divine dinners and wonderful wines and a short stroll from your bed. Monkey Valley – the ultimate beach, forest and mountain resort.